In a quiet corner for some R&R. Aunti Anna always has the most beautiful wild flowers. Two Twin beds for comfy nights - doubling as couches. 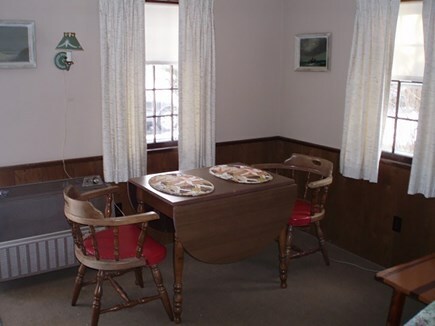 Dinette - A quiet corner for dinner and a card game. 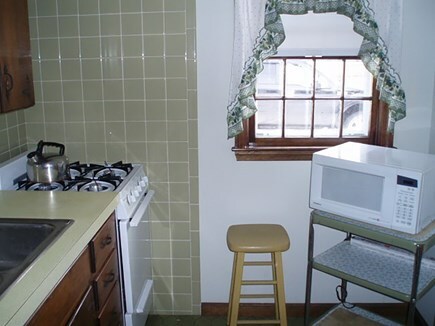 Kitchenette - Great for the quick eat-in. 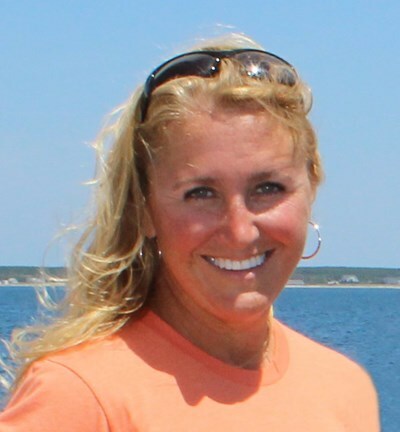 I've been a Cape Cod vacation rental owner for nearly 8 years. Additionally, I have been a renter of many of my guests homes as well and love the relationships we build while sharing homes and memories. I moved to Cape Cod full time about 5 years ago and hope to rent my home(s) to others wishing to make seaside memories as I have. 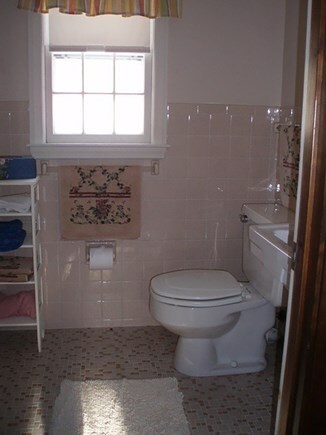 Nauset Light Cottage is a wonderful little cottage. 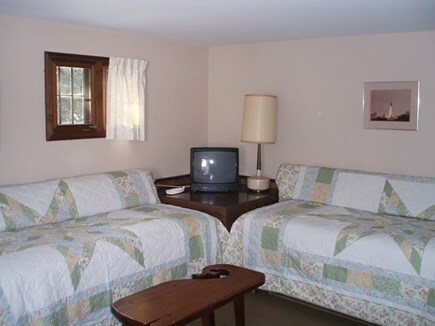 It's perfectly sized for the family of group of friends who like to day explore and come home to relax. The neighborhood is quiet as can be so a good night of rest every night is to be expected. 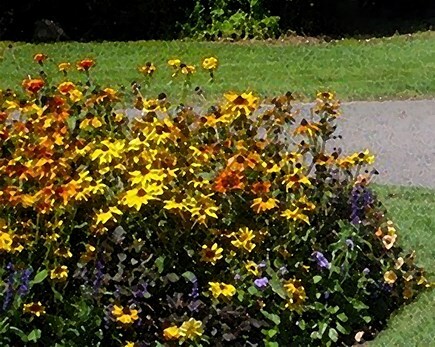 The yard is just the right size to enjoy a picnic, play game of catch, or simply relax and enjoy the beautiful outdoors. This area is quaint and peaceful. 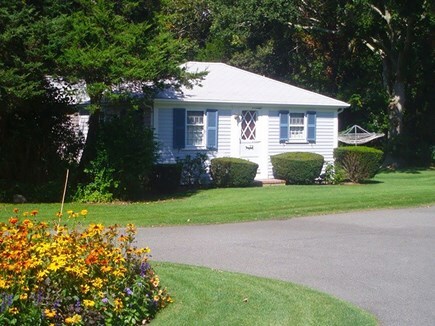 The nearby side street winds along Bass River and is known for it's great walking, skating, jogging and cycling. No wonder it's called Pleasant Street! A short distance to the beaches makes this a great spot to not be ''over-summered''. Not too far away is also all the activities you could want, from mini golf, to fine dining, to boating, kayaking, and yes... alot of shopping.